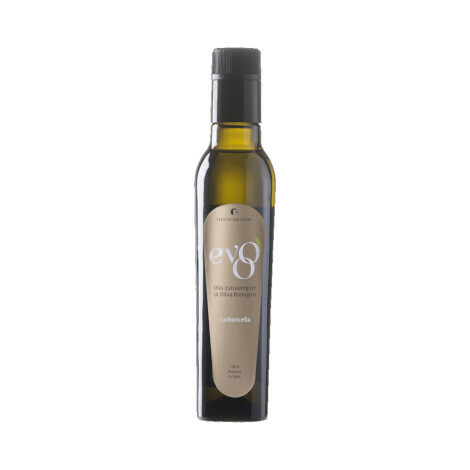 This family-run company specializes in the production of Italian extra virgin olive oil obtained from olives of Marche and its Ascoli Piceno area. 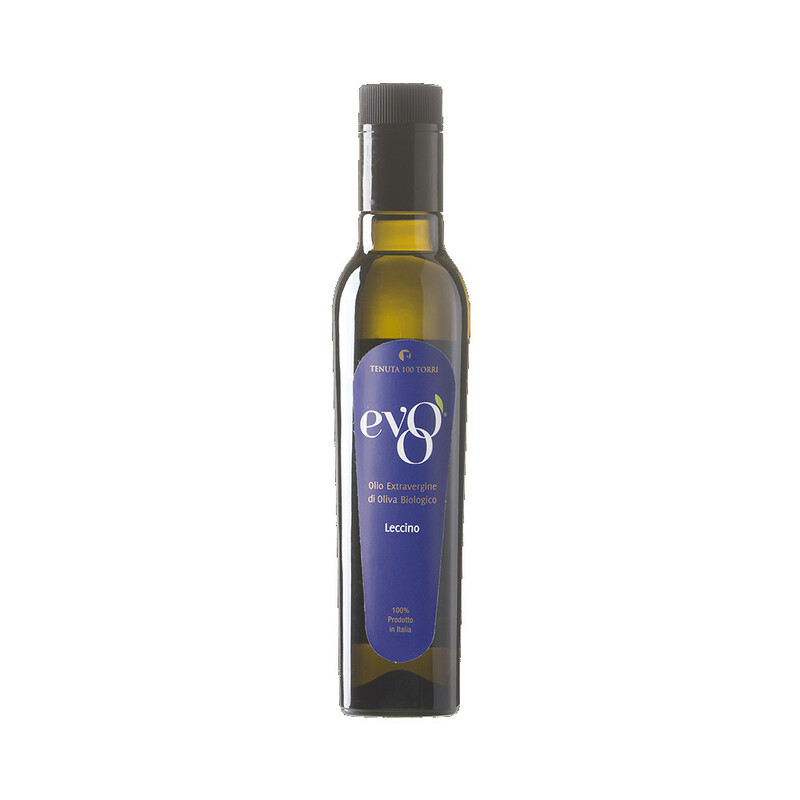 The oil is 100% organic and the company is particularly attentive to quality. The olives are harvested in October at the right point of maturation. The different varieties are harvested separately. 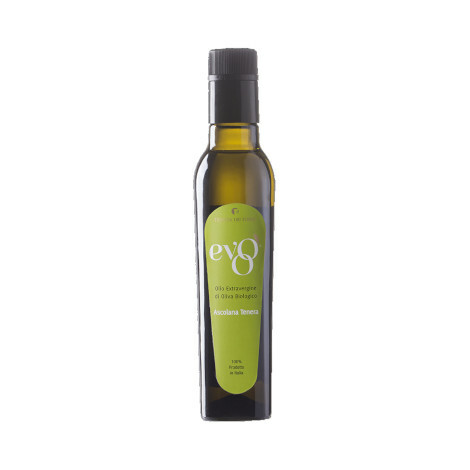 Olives are processed within 8 hours from harvest, cold pressed below 27 degrees centigrade. 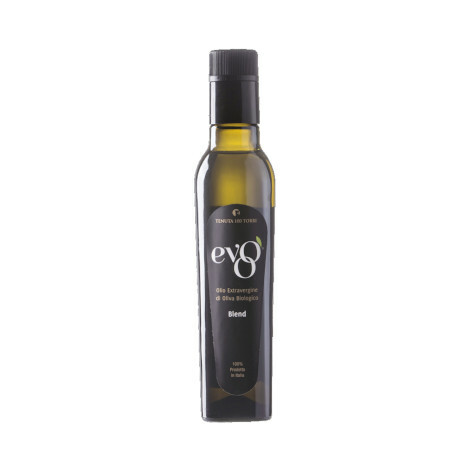 The extra virgin olive oil is not filtered but left naturally to settle for a short period at the end of which it is bottled and shipped within Italy and abroad. Excellent quality with respect for nature. No negozio. 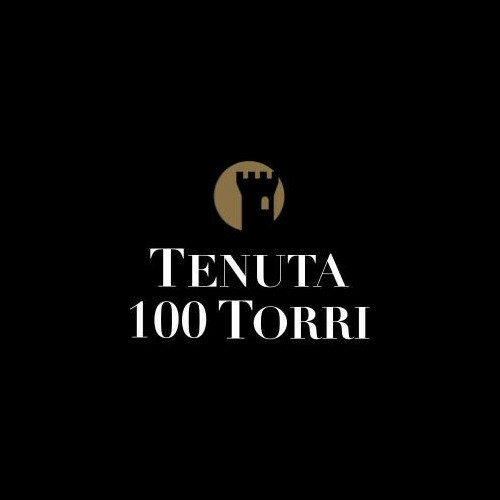 Vetrina espositiva presso Hotel 100 Torri.